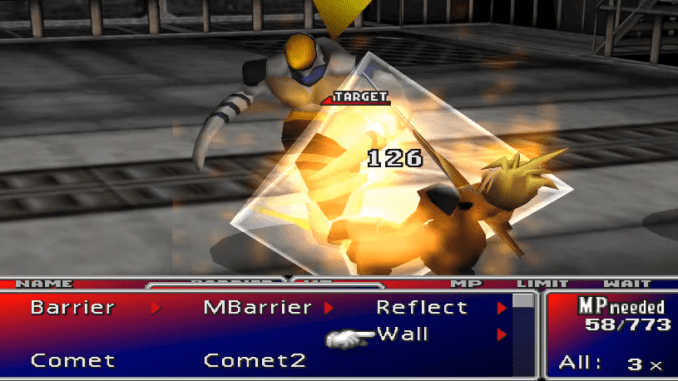 A boss guide for Lifeform Hojo in Final Fantasy (VII,) including boss stats, attacks, and strategies on defeating it. 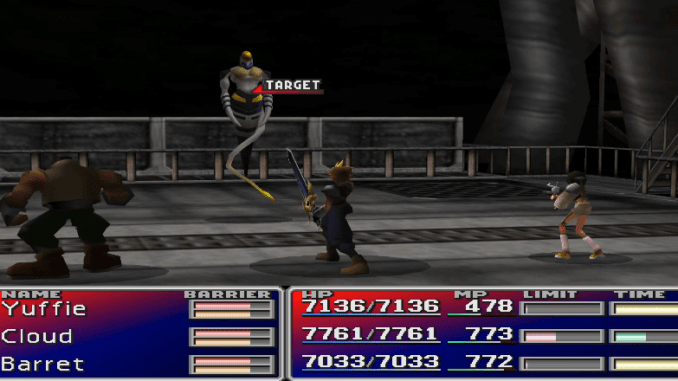 Unleashes a barrage of attacks on a single party member. Inflicts Slow status on a single opponent. Inflicts Silence on a single party member. Make sure that you equip a Ribbon before the battle. 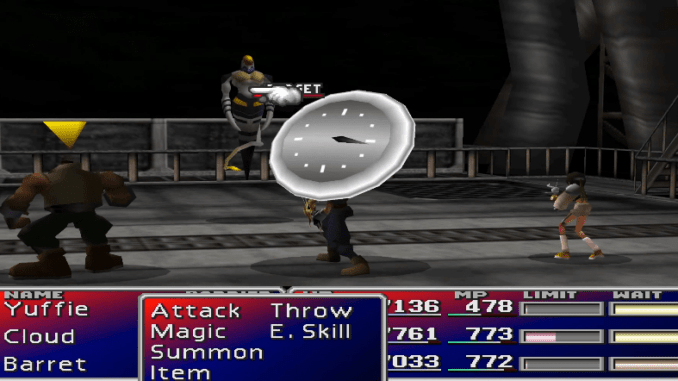 If you have Magic Hammer, you can drain the boss’ MP to prevent him from casting Silence or Slow. 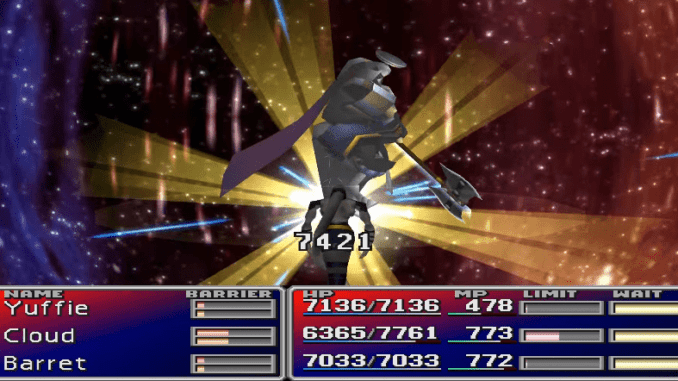 Just keep using Limit Breaks and summons to defeat Lifeform Hojo.